Imported from Europe, this collection of parchment paper is made using authentic, old world techniques. Offered in a neutral color palette and with a slight translucence, this paper has a multitude of uses and will add elegance to your creative project. 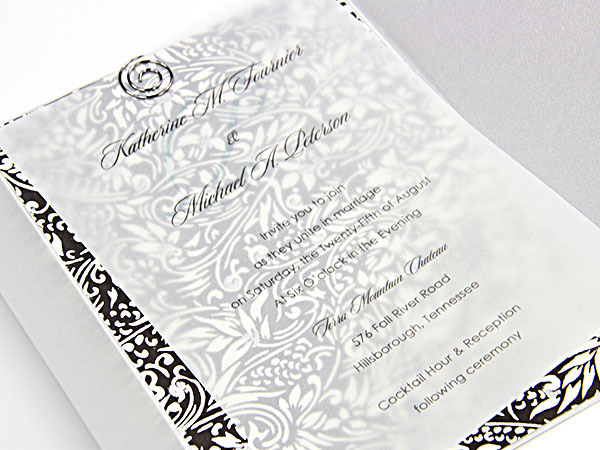 Print parchment using your laser or ink jet printer, and use as an overlay, decorative layer, program insert sheet, and more.